Nand nashamukti kendra, a unit of gurukripa sevashram (ngo) ,having 29 medicine distribution centre in bihar & jharkhand . Guarantee 100% cure against any kind of intoxication like liqueur, wine, drugs, smack, injections , sleeping pills, heroine etc. Totally based on panchkram and ayurved. ***** panchkarma, derived from the sanskrit word meaning �five actions� or �five treatments� is a procedure to thoroughly cleanse the body of toxic materials that accumulate due to disease and/or poor nutrition. Panchkarma helps the body re-achieve balance and longevity. ********de addiction programmes in ayurveda focuses on several methods selected to solve the consequences connected with drugs, smoking and liquor addiction. As these are major social and economic problems affecting the individual, his family and the society, ayurveda puts great stress on the vitality of these de addiction packages. 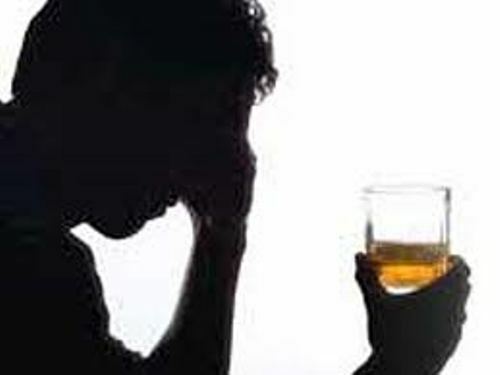 Drug/ liquor addiction is an immensely mounting threat in present day. All addiction treatments in ayurveda are carried out with an eye on the psychological aspect of the addict too. Panchakarma treatments and rasayana therapies will help the patient to overcome from addiction consequences. The panchakarma treatments are meant to eliminate the toxins. They are categorized as pre-purification, main purification and post purification phases and involve various types of therapies and treatment procedures like herbal purification methods, oil massages, medicinal enemas and fermented liquid massages. The rasayana therapy is meant to rejuvenate the body. This process will help to regenerate the body and restore the doshas. These include diet regulations, daily regimens, intake of oral medicines and ayurveda tonics, yoga and a stress free life. The results will visible itself normally after 3 to 4 weeks as the body takes time to regenerate itself.